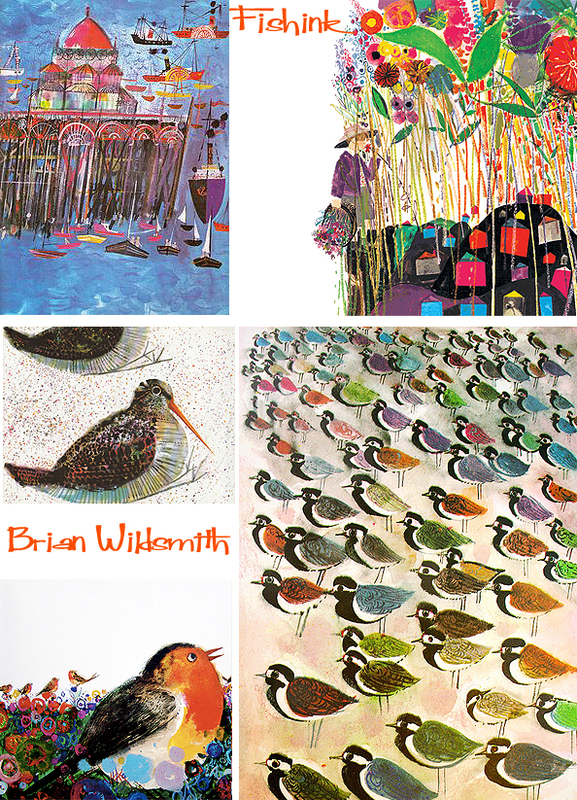 Brian Wildsmith was born on 22 January 1930 in Penistone, a small market town in the West Riding, now in South Yorkshire, England. He was educated at the De La Salle College for Boys in Sheffield, but from the age of seventeen studied at the Barnsley School of Art (1946–1949). It was also while he was seventeen that he met Aurelie, daughter of the chef at Wentworth Woodhouse, whom he would later marry. From Barnsley he won a scholarship to the Slade School of Fine Art in London, where he studied for three years (1949–1952). 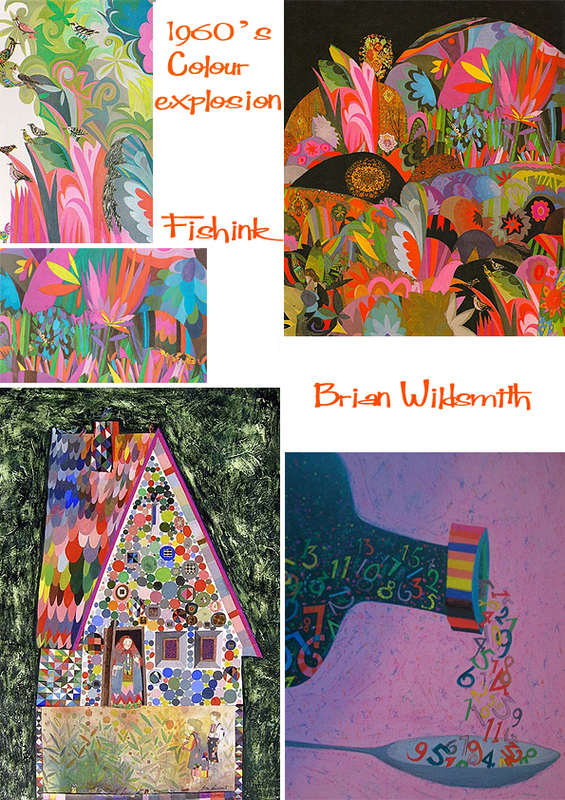 His work is always about shape, texture and most importantly, explosion of colour ! On leaving the Slade School he did National Service in the British Army. In 1955 he married his wife Aurelie, and in the same year began teaching at Selhurst High School (1955–1957). At this time he began designing book jackets for the publisher John Murray and others, and line illustrations for children’s books published by Faber and Faber, Penguin Books, Oxford University Press and others. His work as a line draughtsman continued from 1957 to 1964. From 1960 to 1965 he also taught for one day a week at Maidstone College of Art (now part of Kent Institute of Art & Design). 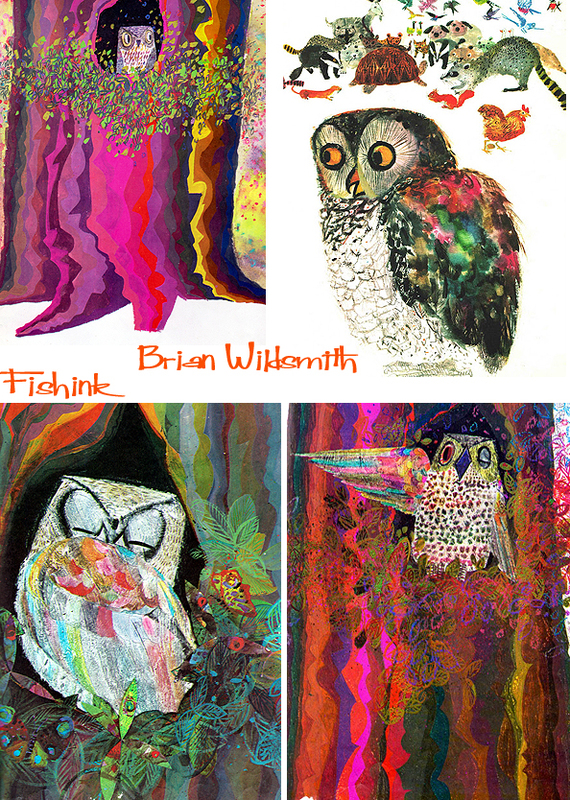 Wildsmith’s first love was for painting and he was eager to illustrate books in colour. Mabel George of Oxford University Press, whom he first met in 1957, gave him his first opportunity when she commissioned from him, as an experiment, some illustrations for Arabian Nights (1961). When the experiment was a success, she commissioned ABC (1962), for which he won the Greenaway Medal. Since then he has worked with a succession of sympathetic editors, including Antony Kamm and Ron Heapy. 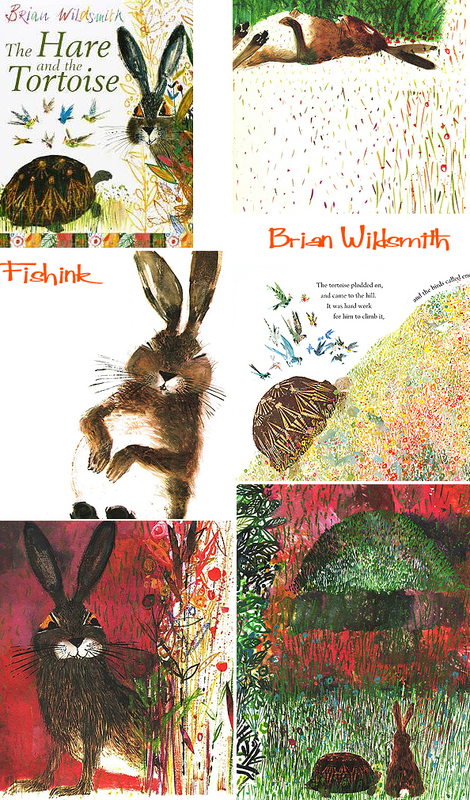 Wildsmith is considered as one of the greatest children’s illustrators. 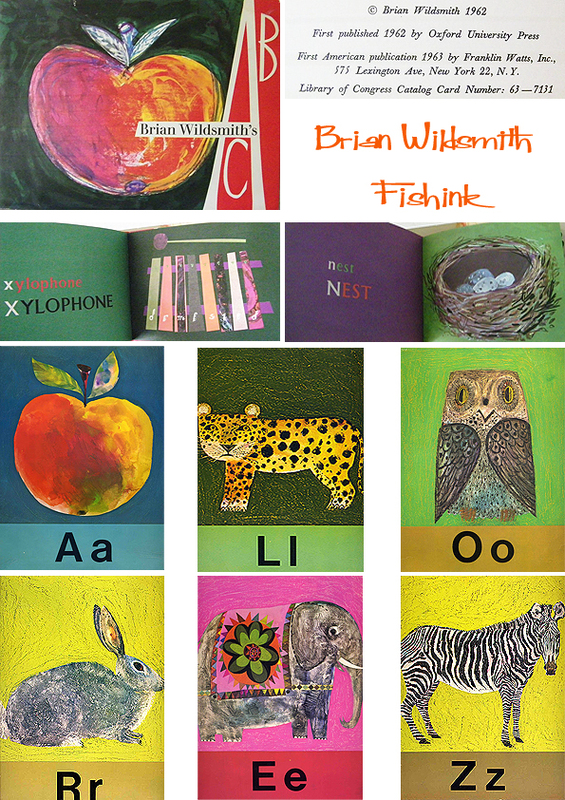 The British Library Association recognised his first book, the wordless alphabet book ABC (Oxford, 1962), with the Kate Greenaway Medal for the year’s best children’s book illustration by a British subject. From 1971 Wildsmith has lived in France at Castellaras, a hill village near Cannes and Grasse, with his wife, Aurelie, and their four children, Clare, Rebecca, Anna and Simon. His son, Simon (b. 1965), is a printmaker, and lives near Cahors. Such a rare talent and great to see a lifetimes work using artists materials and not digital media. Part 2 on friday. 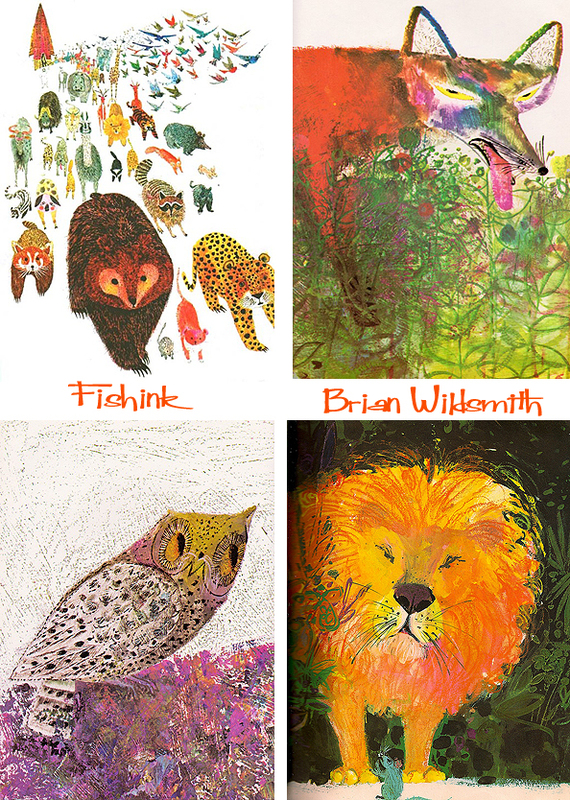 I love Brian Wildsmith’s work. Thank you for this reminder! 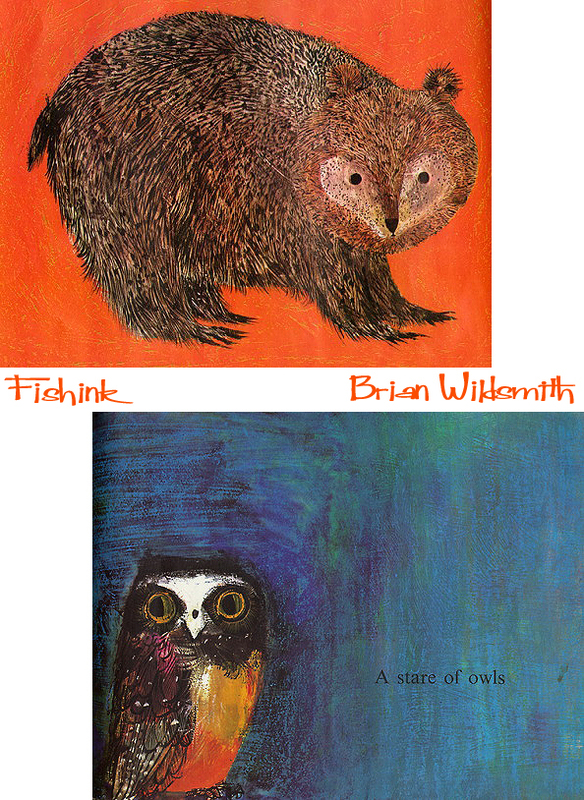 Thank you for reviewing Brian Wildsmith as I was always so glad when the boys chose one of his books for bedtime reading. I love his use of colour !! 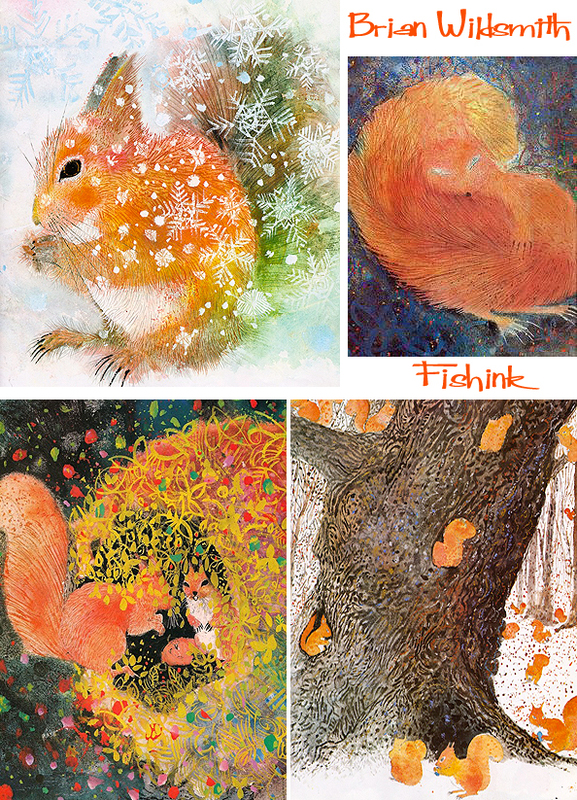 Superb – thank you for showing so much lovely work. 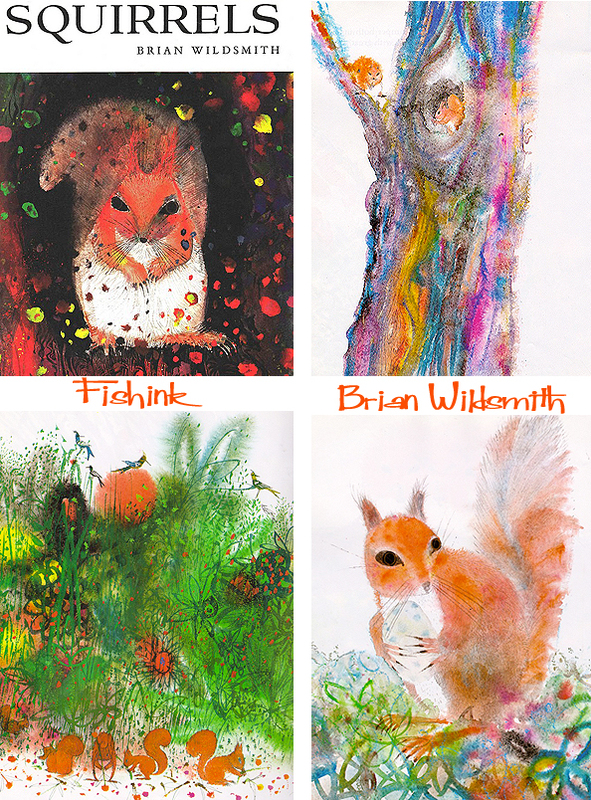 Wow, what beautifully colourful images! I love the spoonful of coloured letters and the house at the beginning! Gorgeous! I lived next door to Brian and his family for a few years when he lived at 45 Atkins Rd. He was not only a brilliantly talented artist but also a wonderful father and always very kind to me. I was a few years older than Clare. He was a rare man who never let success go to his head. Thank you Maxine for that small glimpse into Brian’s character. It’s great to hear from someone who knew him. How lovely to have had such a fabulous artist living next door! My mother met the Wildsmiths in Streatham again after they had already moved to the south of France. They came to lunch with us with their two youngest children, Simon and Anna who were more French than British. Although Ril suffered from a very bad back Brian wanted a son after three girls. He got the boy….finally. Brian said that Rebecca, the second oldest was a better artist than him. I believe she studied in the UK while the others lived in France. Sadly I was never able to get back into contact with the family because the number Brian gave me was not the right one. I read that Anna died a few months after her father two years ago. Do you know if Ril is still alive? I have written to Simon on FB with my condolences but he has not replied. Perhaps he does not remember coming to lunch with us when he was 12. BTW when the Alphabet book came out I remember children complaining that one of the animals did not have full length legs, it might have been the unicorn. My sister has the ABC book which Brian gave us all those years ago. Dear Fishlink, Hope you will have seen my answer tp Maxine Schuman. It is however thanks to you for having created such a gorgeous blog about my father. am immensely moved by his work but even more moved to heat other people’s sincere appreciation of his genius. Thank you so much. You now have my personal email if you would like I will personally send you an invite to the launching of the site. This is incredible for me, Clare Wildsmith, to read today… it’s called going down memory lane. My apologies no one got back to you. Our dear mother Rill is no longer with us, she died a year before Brian. As you also know we lost Anna tragically, you will understand the past years have not been emotionally easy.